BLOOMINGTON, Ind. (August 31, 2018) — The Bob Kinser Memorial scheduled for Friday at Bloomington Speedway was rained out for the second time this season. 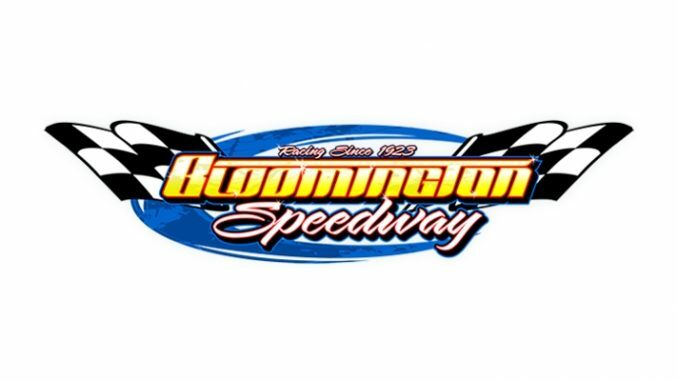 Bloomington officials are working on a possible rain date, otherwise fans and teams need to hold on to their tickets and/or pit wristbands for possible refunds if the race cannot be rescheduled.